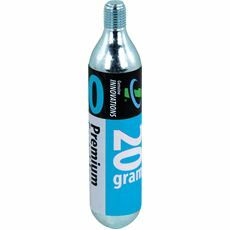 Always be prepared, punctures can and do happen. 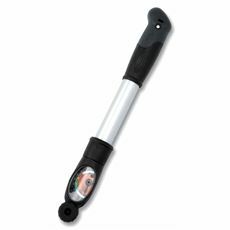 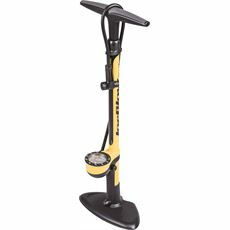 A bike pump is an essential for any bicycle owner. 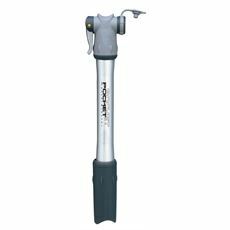 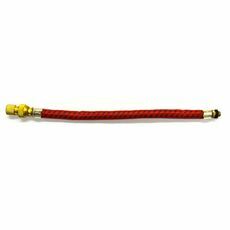 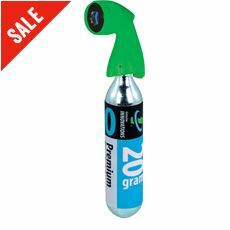 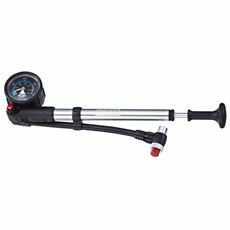 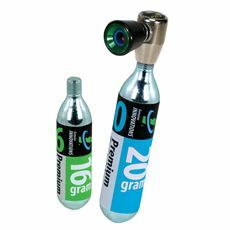 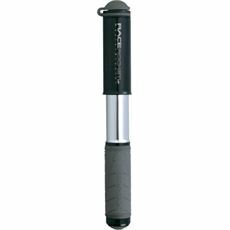 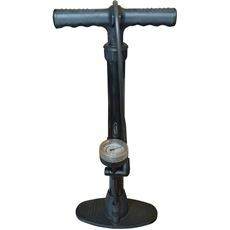 Whether you're looking for a hand pump, or a foot pump, GO Outdoors have a selection to choose from. 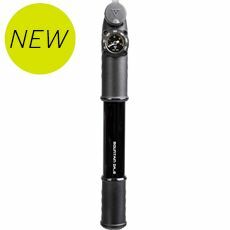 Shop with us online, or visit one of our UK stores. 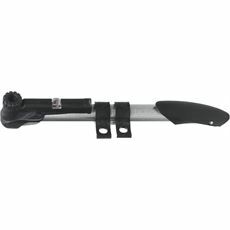 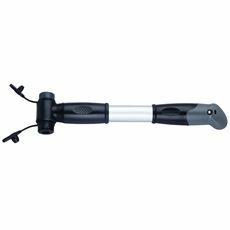 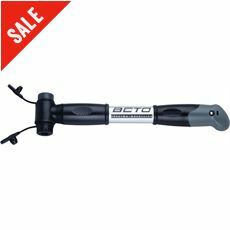 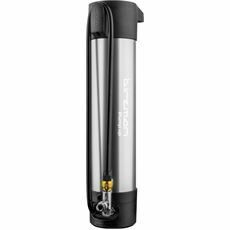 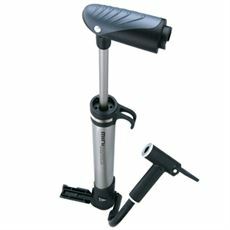 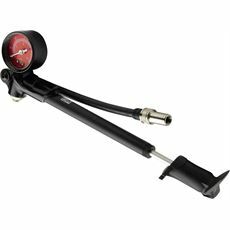 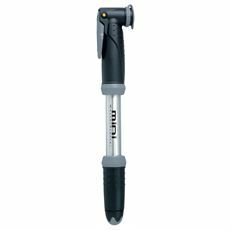 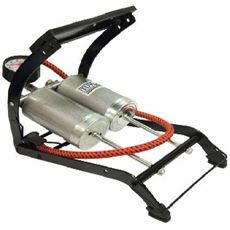 At GO Outdoors we have a range of great-value bike pumps available. 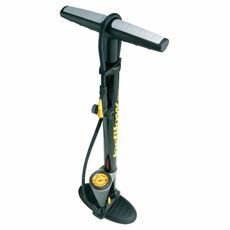 Bike pumps are an essential item for all cyclists, because getting a flat tyre will make your journey home very difficult otherwise. 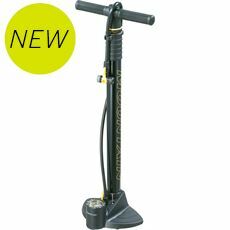 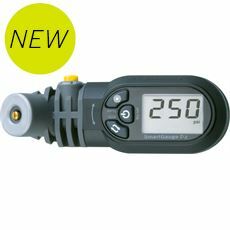 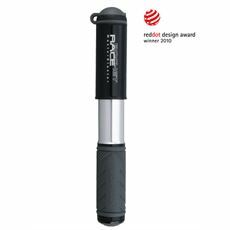 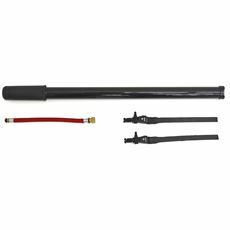 When you buy a bike pump at GO Outdoors we certainly don't ask you to break the bank, and this extra addition to your kit bag could well bring great savings in time and trouble when you're enjoying the freedom of the open road.